Chaperone that plays a key role in various processes such as apoptosis, insertion of tail-anchored (TA) membrane proteins to the endoplasmic reticulum membrane and regulation of chromatin. Acts in part by regulating stability of proteins and their degradation by the proteasome. Participates in endoplasmic reticulum stress-induced apoptosis via its interaction with AIFM1/AIF by regulating AIFM1/AIF stability and preventing its degradation. Also required during spermatogenesis for synaptonemal complex assembly via its interaction with HSPA2, by inhibiting polyubiquitination and subsequent proteasomal degradation of HSPA2. 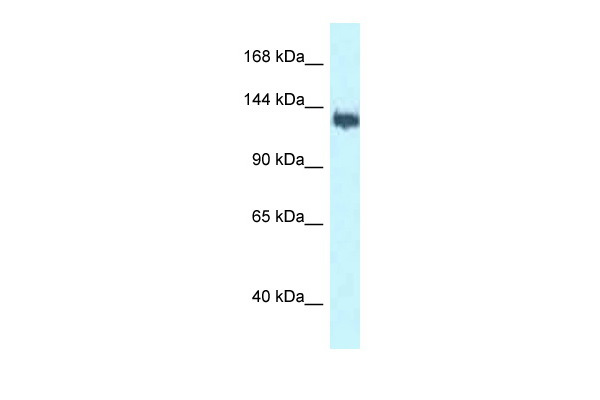 Required for selective ubiquitin-mediated degradation of defective nascent chain polypeptides by the proteasome. In this context, may play a role in immuno-proteasomes to generate antigenic peptides via targeted degradation, thereby playing a role in antigen presentation in immune response. Key component of the BAG6/BAT3 complex, a cytosolic multiprotein complex involved in the post-translational delivery of tail-anchored (TA) membrane proteins to the endoplasmic reticulum membrane. TA membrane proteins, also named type II transmembrane proteins, contain a single C-terminal transmembrane region. BAG6/BAT3 acts by facilitating TA membrane proteins capture by ASNA1/TRC40: it is recruited to ribosomes synthesizing membrane proteins, interacts with the transmembrane region of newly released TA proteins and transfers them to ASNA1/TRC40 for targeting to the endoplasmic reticulum membrane. Involved in DNA damage-induced apoptosis: following DNA damage, accumulates in the nucleus and forms a complex with p300/EP300, enhancing p300/EP300-mediated p53/TP53 acetylation leading to increase p53/TP53 transcriptional activity. When nuclear, may also act as a component of some chromatin regulator complex that regulates histone 3 'Lys-4' dimethylation (H3K4me2). Can be released from tumor and dendritic cells in membrane vesicles or exosomes, and engage NCR3 thereby promoting natural killer cell (NK) activation and cytotoxicity. Cytoplasm › cytosol. Nucleus. 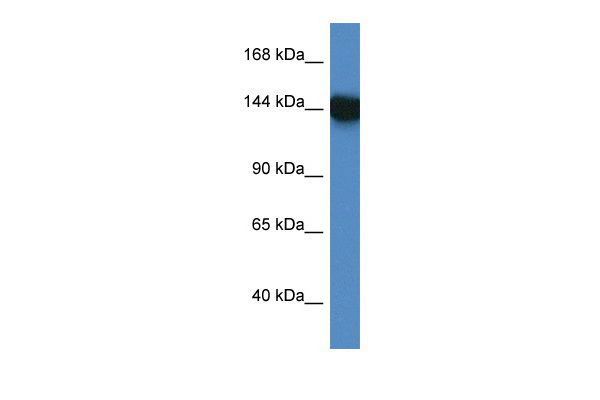 Note: The C-terminal fragment generated by caspase-3 is cytoplasmic. Also found in extracellular vesicular exosomes in some tumor cells.